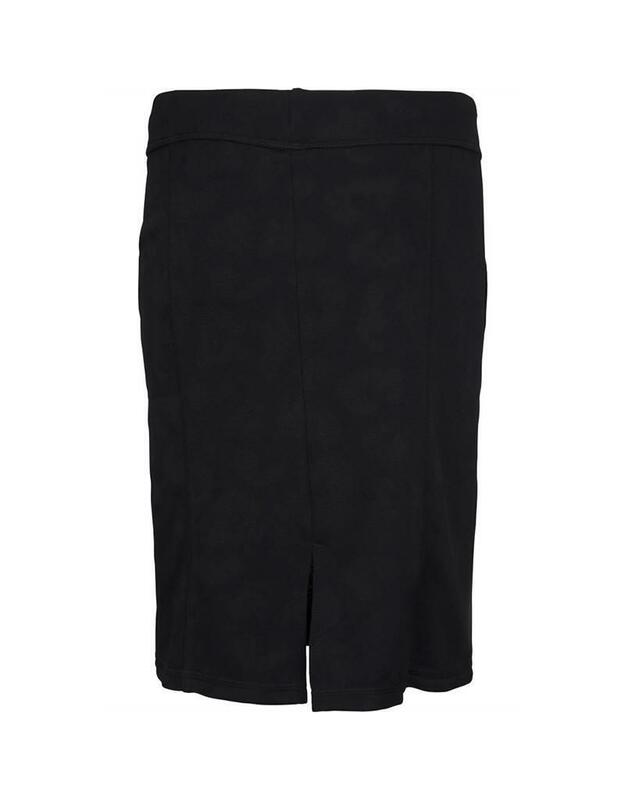 Runa skirt from Minus is a jacquard knit skirt with black leopard print. 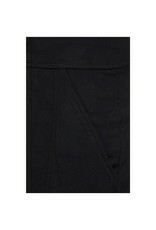 The skirt has side pockets, slit in the back and adjustable waist. Can be worn in the evening with Runa sweat jacket or at daytime with a blouse or t-shirt. The skirt is 54 cm long in a size 38.